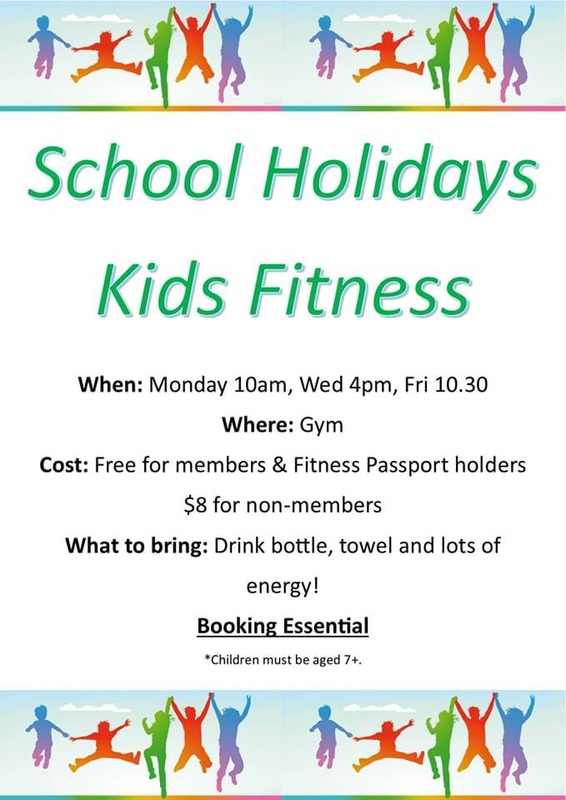 Fitness Perfection Are Hosting Kids Fitness These School Holidays! Promote a healthy, active lifestyle for your kids by taking them down to Fitness Perfection for Kids Fitness these school holidays! If you're tired of the kids being glued to the iPad or TV, this is the perfect way to get them moving! All they need to bring is a drink bottle, towel and PLENTY of energy! The classes are FREE for members and Fitness Passport holders, otherwise it's only $8. Kids must be aged 7+ to participate. Bookings are essential, so just phone 6362 6195 to reserve a place!